We are a Texas company. Alfred W. Rohde, Sr. planted our roots here over a century ago. 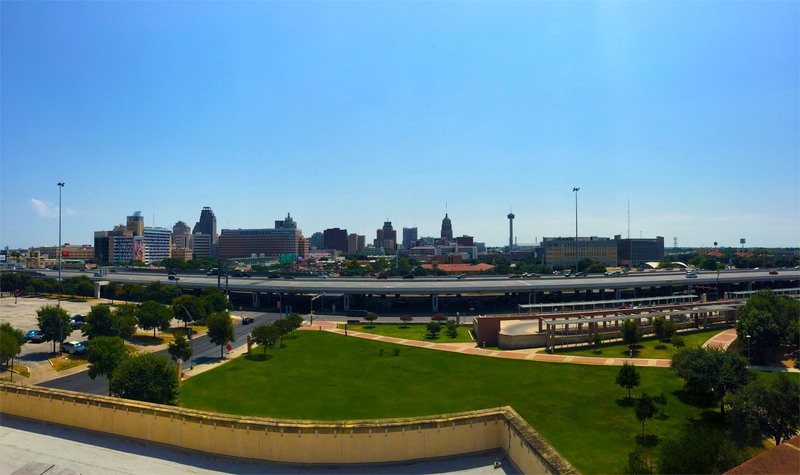 As San Antonio and South Texas grew, so did we. Today, we are the oldest and most trusted name in Commercial Real Estate in San Antonio and South Texas. That trust has been earned not just through our knowledge of the market, its dynamics and retail potential but, also, because of our character. We invite you to get to know us better. Together, we can help you accomplish your goals and make a little history of your own.